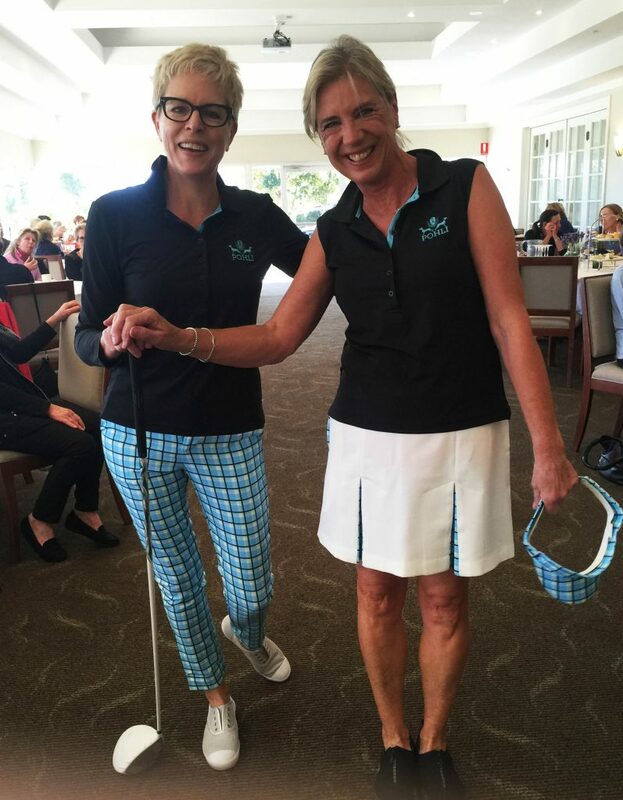 What a beautiful venue Pymble Golf Club is! Yesterday, on a glorious winter’s day, Pohli was delighted to take part in their ladies’ golf fashion parade in aid of a very worthy cause, Bowel Cancer Australia. 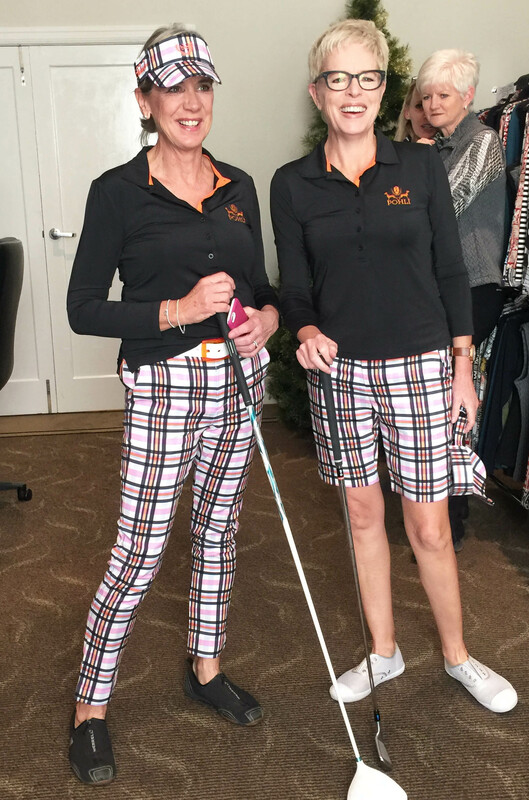 Pohli’s outfits, including women’s golf skirts, golf pants and shorts, tops and accessories were shown off wonderfully by models Gwen and Lisa sashaying down the runway. 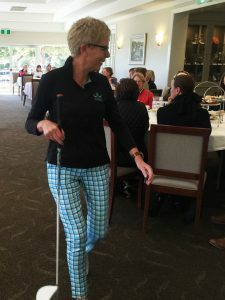 Lucky door prize winners opened goody bags of Pohli’s co-ordinated golf visors and belts as the Pymble ladies lunched on a fabulous array of cakes and goodies, including my favourite – cucumber finger sandwiches! Who said style is dead? 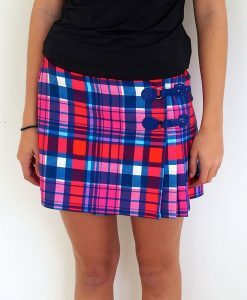 This entry was posted in Golf Pants/Shorts, Skirts, Women's Golf, Women's Golf Apparel and tagged Pohli Women's Golf Apparel, Women's Golf Wear.